This rice takes me back to my childhood. To this day, it is one of the dishes my mom makes for me when we go visit. 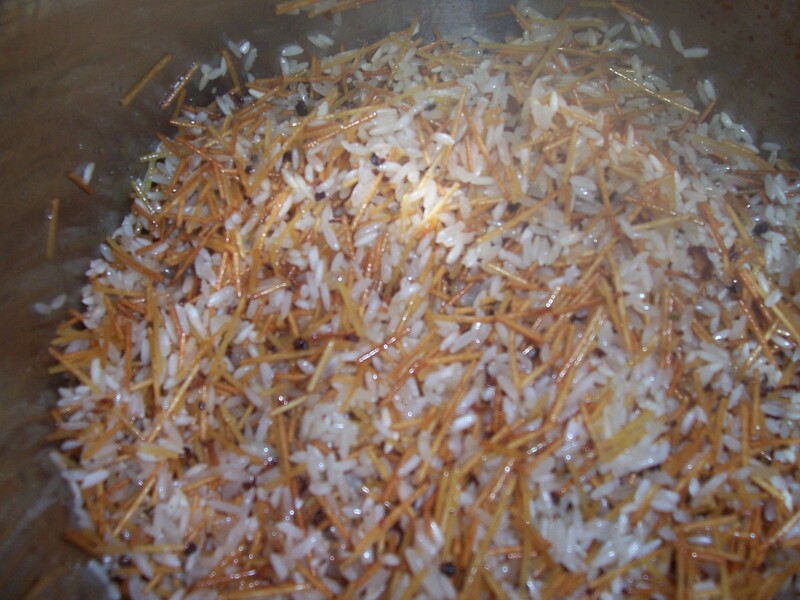 I love the aroma of the needles when they are toasting and the combinations with the rice is really good. Hope you like it. 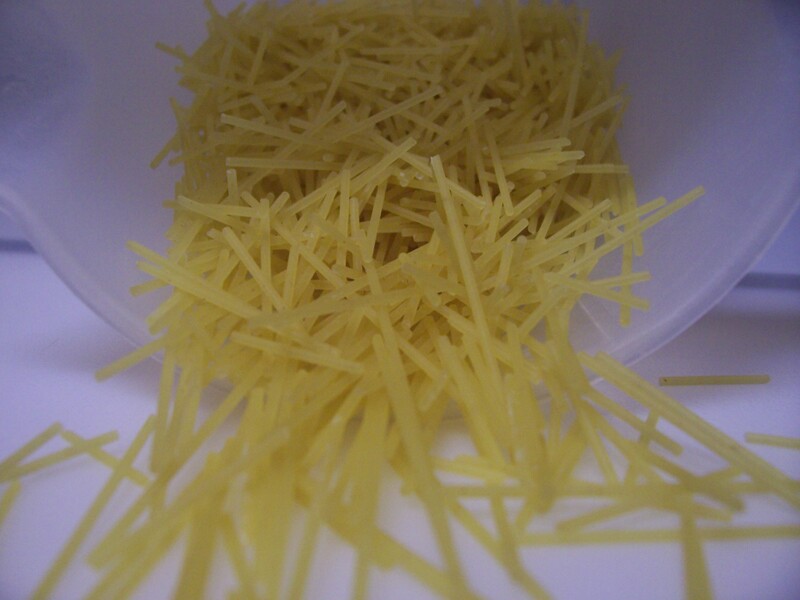 Crunch the angel hair pasta. This it something the kids love to help with! In a sauce pan, sautee the onions and garlic with the oil. Add the pasta and let it cook a bit. You can tell when it’s done when it is a toasty, dark brown color. Add oil, onion and garlic together in a large pan on medium high heat until onions are translucent. Add bacon, and sausage. Cook until bacon is done. 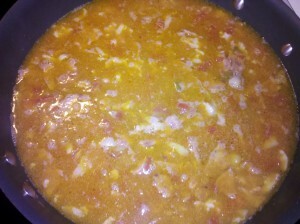 Add the tomatoes (if using fresh make sure you take skin and seeds out. 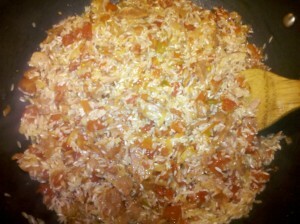 Use about 1 to 1/2 c of diced fresh tomatoes.) 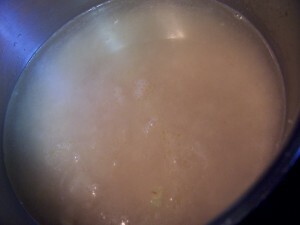 , salt and pepper, bouillon, rice. 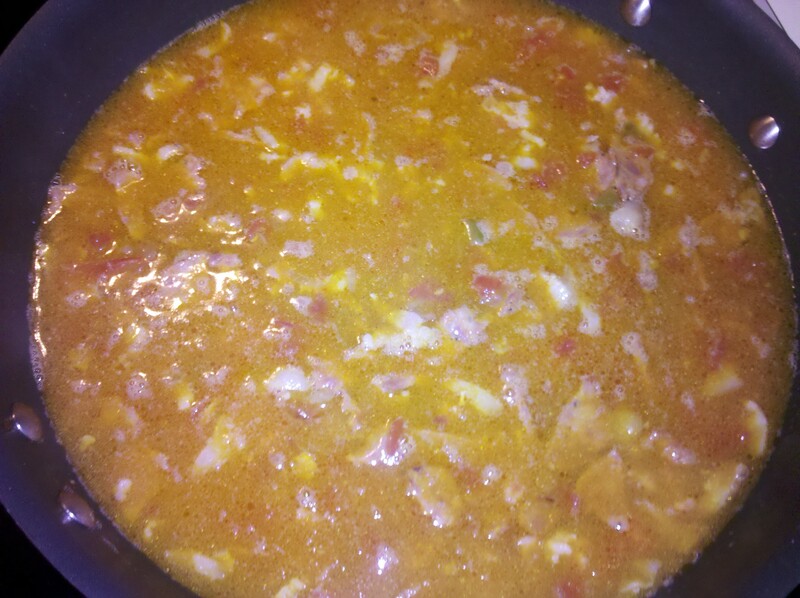 Simmer until rice gets a nice color. Add 5 cups water. Taste water for seasoning. If needed add more salt. Turn heat down to low. It will cook for about 1 hour. You many need to add more water as it is cooking. Usually I say DO NOT STIR THE RICE, however for this recipe you will need to. 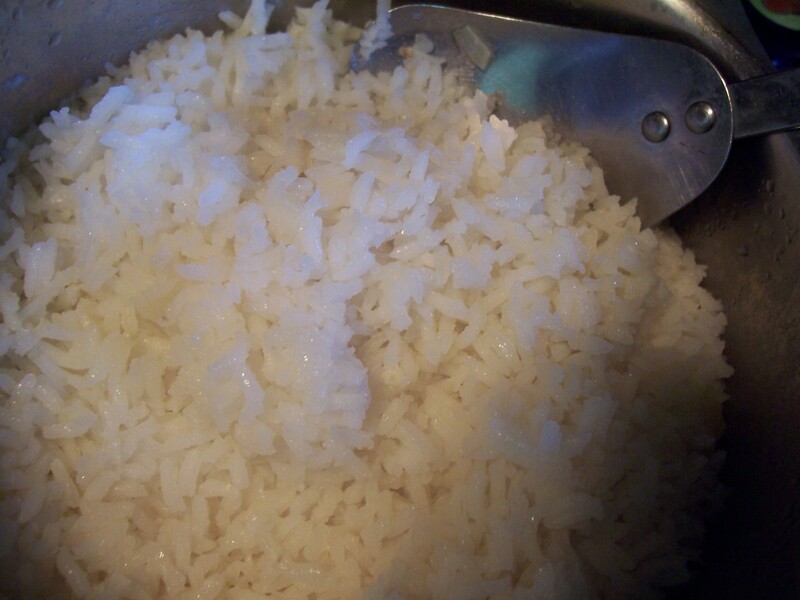 I usually check the rice every 15-20 minutes, see if needs more water and stir it a little. You want the rice to be soupy like, but not too wet. Keep checking and adding the water (if needed) until the rice is soft. 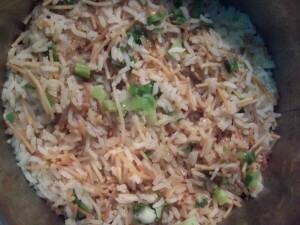 When rice is cooked add green onions and sprinkle Parmesan cheese on top. I like to serve some cheese on the side, so you can sprinkle on your own plate. My friend Heather, from Savvy Sister Shops, asked me to do a guest spot on her fabulous site. 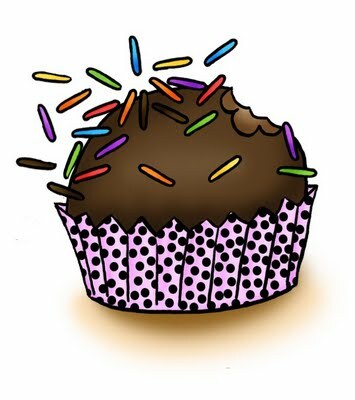 I am honored that she thought of me, so I wanted something seriously delicious and economic for her readers. 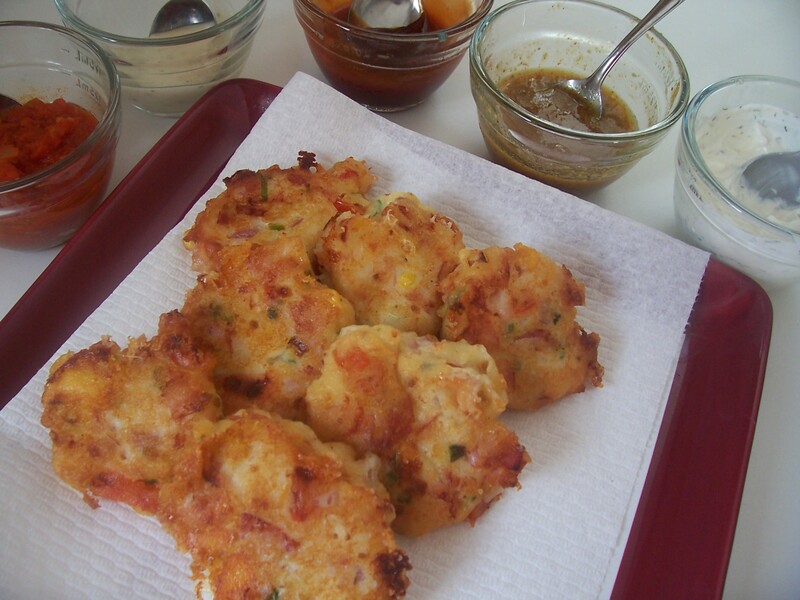 I love this recipe because many of the ingredients I used are products that you can get for an amazing price (even free) using coupons. I thought that would fit perfectly with Savvy Sister Shops website. 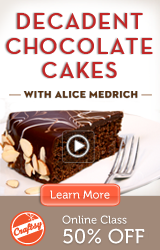 Head on over to Heather’s page for the recipe, and be sure to stick around for awhile – her tips are amazing! Brazilians eat rice pretty much every day. 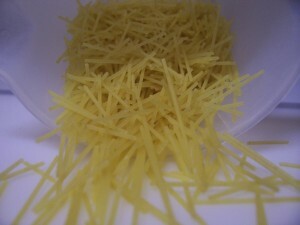 I can say that rice is the most staple food of Brazil. I also love it because a basic recipe like the one I will post here can be turned into so many dishes. I like products like that because you can let your imagination run wild! If you keep checking back you will see I will come back to this basic recipe many times during my blog adventure. If you want to read more about rice, check out Wikipedia. They have some great facts on rice! Place the rice in a colander and rinse thoroughly with cold water; set aside. Heat the oil in a saucepan over medium heat. Cook the onion in the oil for one minute. 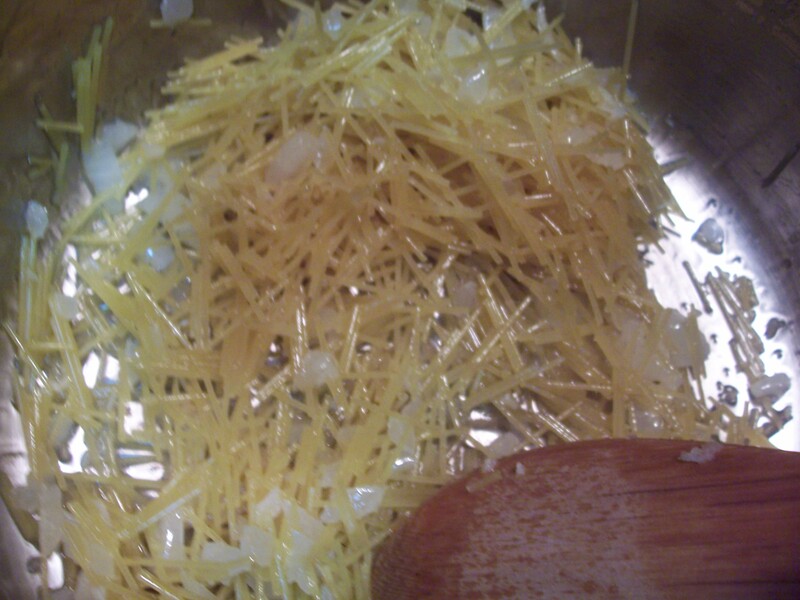 Stir in the garlic and cook until the garlic is golden brown. 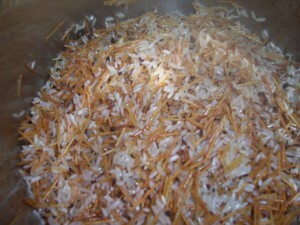 Add the rice and salt and stir until the rice begins to get translucent. 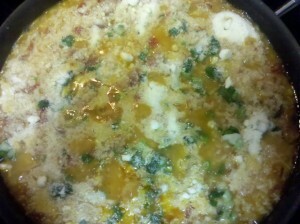 Reduce heat to medium-low, cover the saucepan, and allow to simmer until the water has been fully absorbed, 20 to 25 minutes. 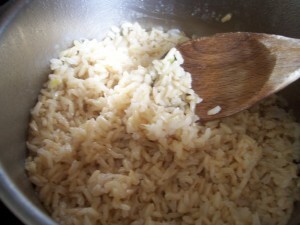 If you are going to make brown rice make sure you let it cook for at least 45 minutes. 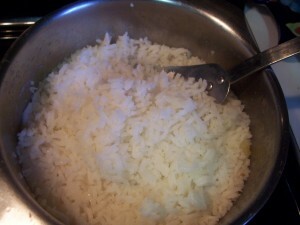 You might need to add a little bit more water when the water starts to evaporate, but do not stir the rice! Just add a little water if the rice still hard. When the rice is almost soft you can turn off the heat, cover and let it sit for a while. I really like brown rice. It is healthy and I love the nutty taste. It does take a little while to cook, but if you plan ahead you can make your rice, cook for the 30-45 minutes required then cover it and forget about it. It is easy and worth the wait! You can also freeze the cooked rice (individual portions, or big portions). Like I said before, I love brown rice, but my husband doesn’t as much of it. 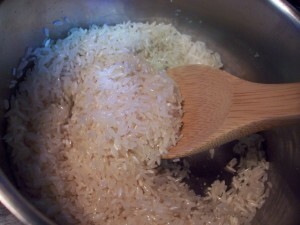 So when I make white rice or brown rice, I will make a big batch and freeze individual portions of it. That way if I am serving rice I have his white rice ready and just need to make my brown. Or vice versa. *if you stir the rice too mush, it won’t be nice and loose. 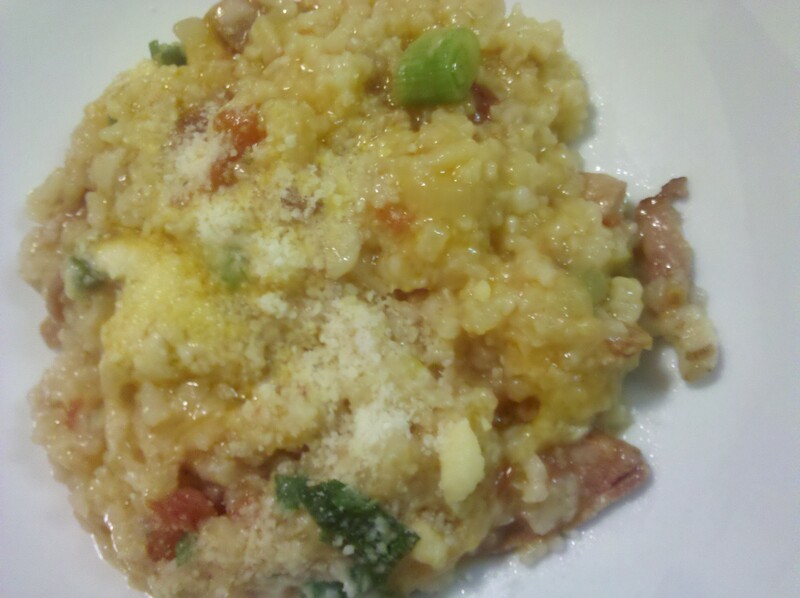 It will form clumps together, which we in Brasil refer to as “arroz unidos venceremos” = “together we win” 🙂 I only like this type of sticky rice when making Japanese food, otherwise I like my rice nice and fluffy.